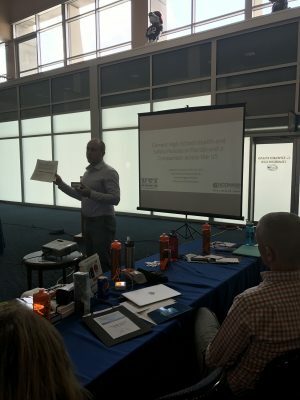 Four years ago, Dr. Casa had a vision to bring together the representatives responsible for safety initiatives for the leading national governing bodies (NGBs) of youth sports and educate them on how to make their sport safer. 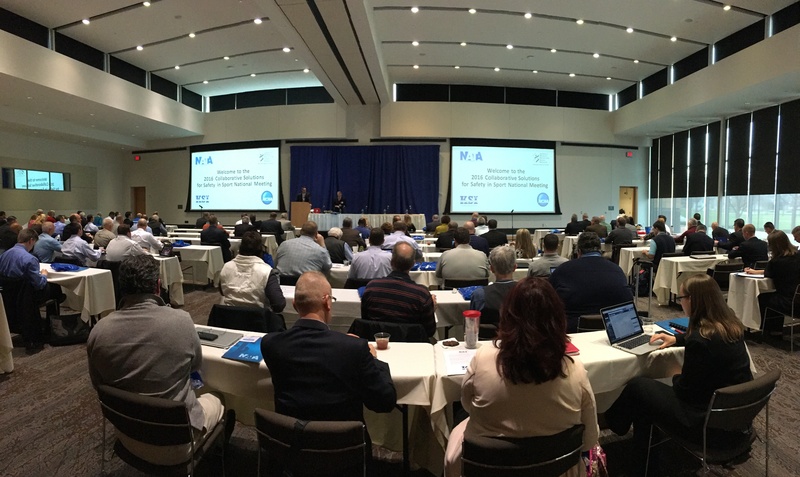 This past week, the four-year effort concluded with a meeting at the National Athletic Trainers Association (NATA) headquarters in Carrollton, TX. 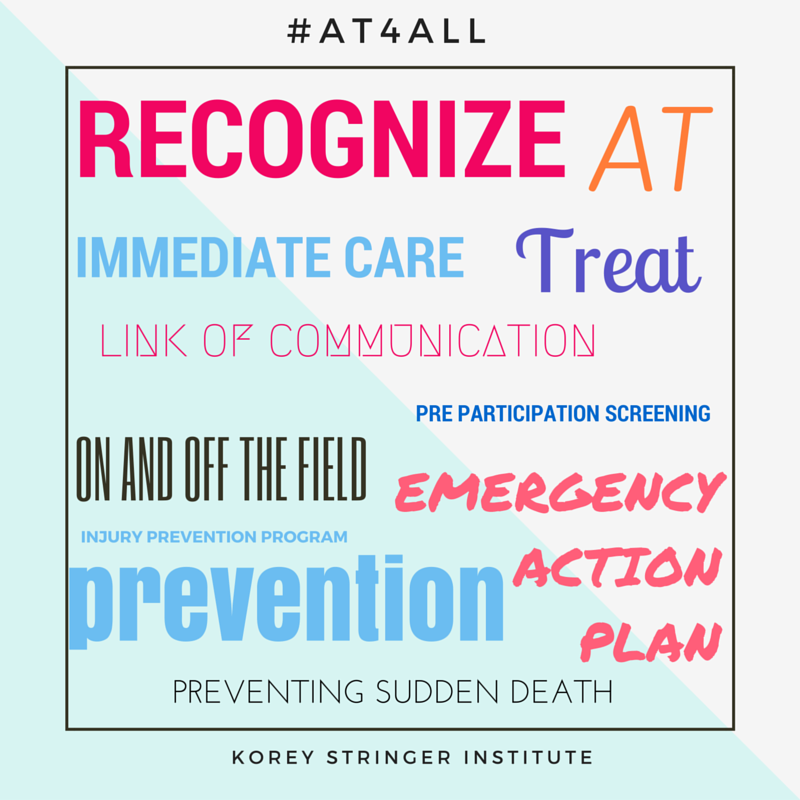 We have accomplished an astonishing amount over the past three years. 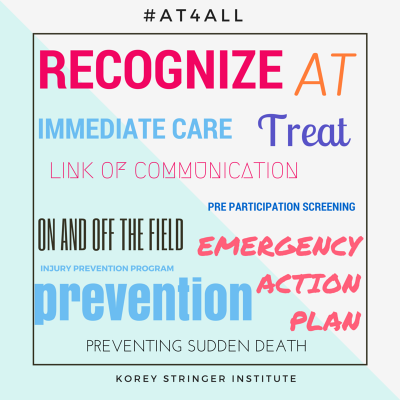 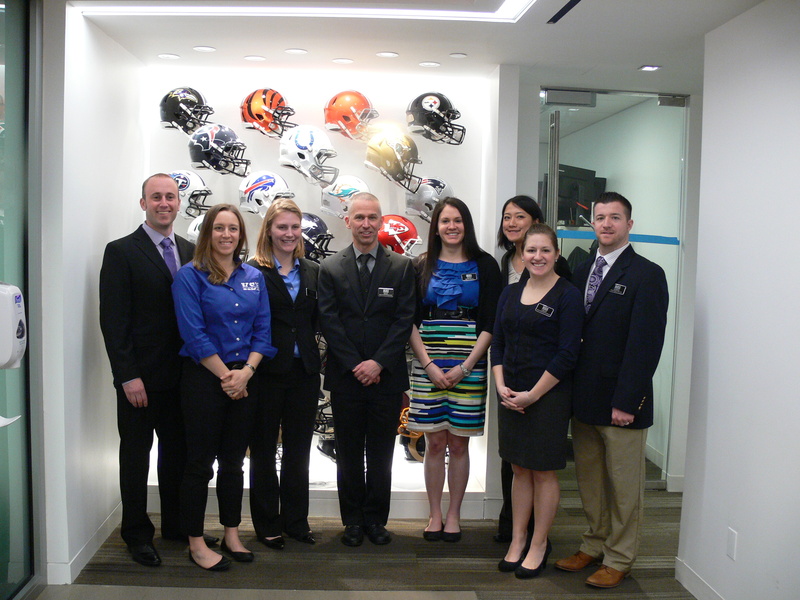 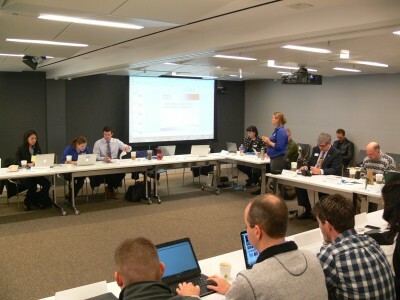 In 2015, the 1st Youth Sport Safety Governing Bodies (YSSGB) Meeting was convened by the Korey Stringer Institute and hosted by the National Football League in New York, NY. The goal of this inaugural meeting was to educate the NGB attendees on the top causes of sudden death in sport and to learn what various NGBs have done up to this point to improve youth athlete safety. From this meeting, we were able to leave with a better understanding of the inner-workings of the NGBs; we also learned that it was extremely difficult for NGBs to provide any type of mandate or requirement because they do not have a structure to govern and oversee mandates outside of sport rules. 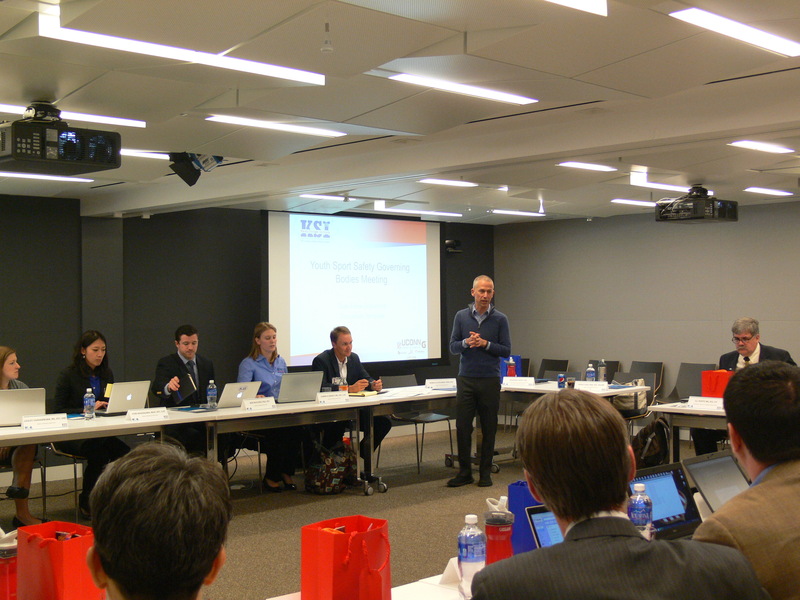 From there, we knew we needed to create a document that outlines what the best practice recommendations should be for youth organizations. 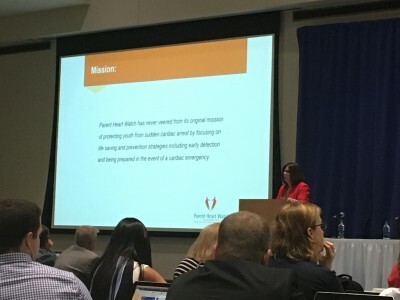 Several position statements, consensus statements, inter-association task force documents, and research articles have been published by professional organizations. 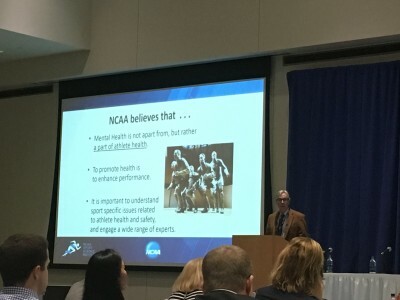 However, these documents have had a focus on the high school and older athlete, leaving paucity in the literature as to best practice recommendations for the youth athlete. 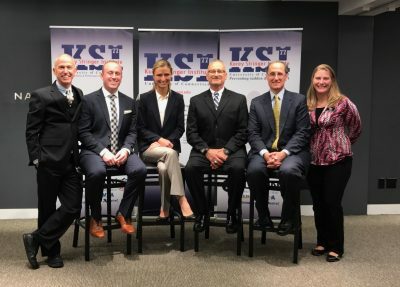 The 2nd YSSGB meeting led by the Korey Stringer Institute and the National Athletic Trainers’ Association in 2016 focused on creation of a document and aimed to get feedback from the NGBs on what should be included in a best practice document. 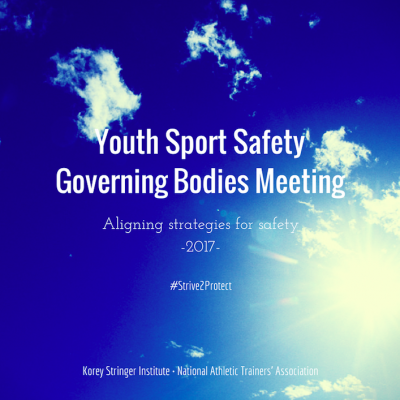 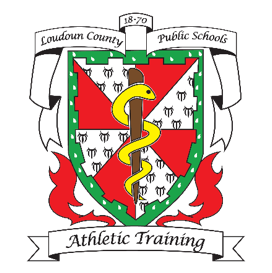 The outcome from this meeting includes a document to serve as the first of its kind to guide recommendations for improving sport safety for the youth athlete. 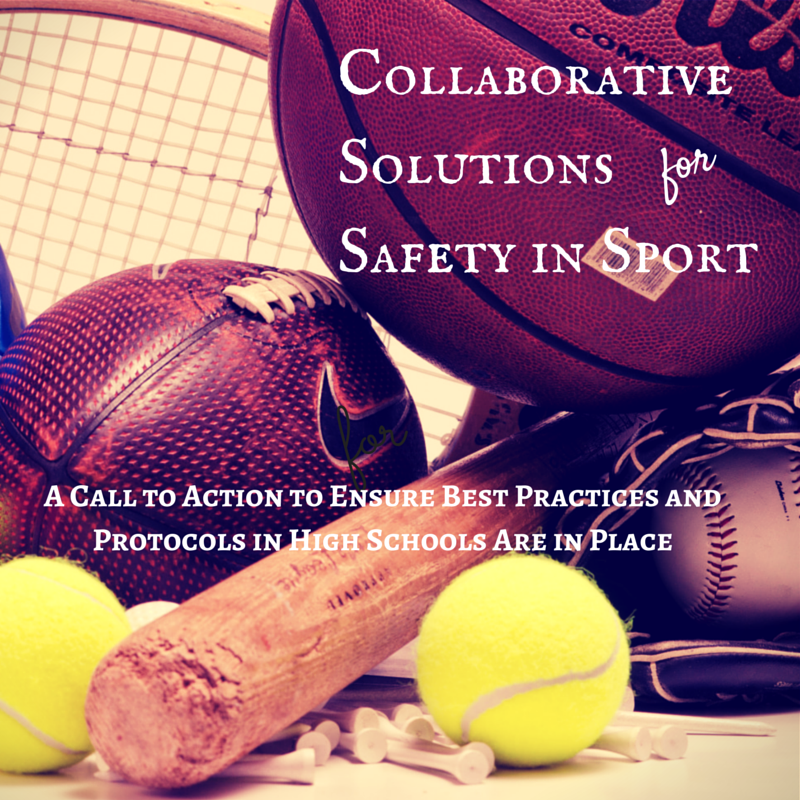 It was also in the 2016 meeting that the leaders in the NGBs requested to KSI and NATA that we convene to discuss how to continue efforts to make youth sport safer. 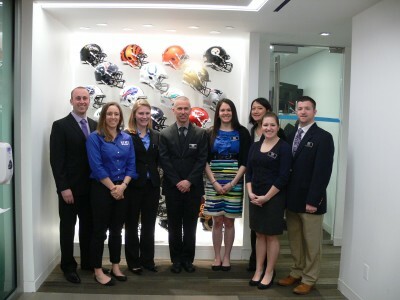 Which led to our objective for the 2017 YSSGB meeting to discuss the potential tasks that should be addressed for future efforts and again lead by the NATA and KSI. At the meeting, we discussed strengths, areas for improvement, facilitators and barriers for promoting safety initiatives within their own organizations. 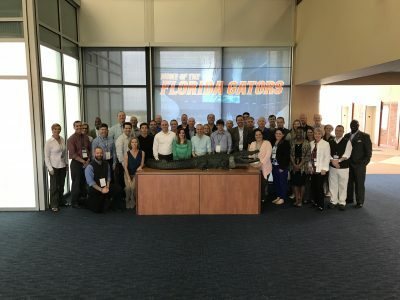 We had veteran NGBs that discussed their successes and struggles in spearheading the youth sport safety initiatives, while other NGBs that are relatively new shared their recent achievement in mandating the background checks for their coaches, which is also an important topic to be addressed by the NGBs to ensure youth athlete safety. Every representative from the NGBs believed that they could continue to learn from this collaborative effort and were hopeful for future meetings to continue their discussions in keeping their youth athletes safe. I would be remiss if I did not conclude with a heart-felt thank you to the NATA for their extremely warm welcome to their facilities and for their sponsorship of the meeting. 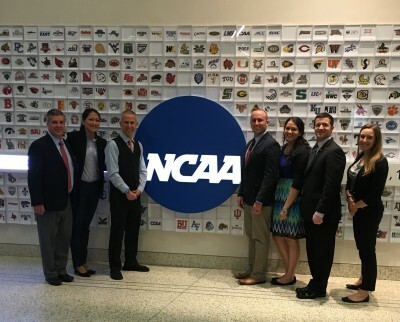 Specifically, to Katie Scott, MS, ATC, Athletic Trainer in Residence at the NATA, for all of her time and effort into the creation of this meeting during the past two years, and for her continued commitment, dedication, and passion for improving the profession of athletic training and sport safety for all athletes. 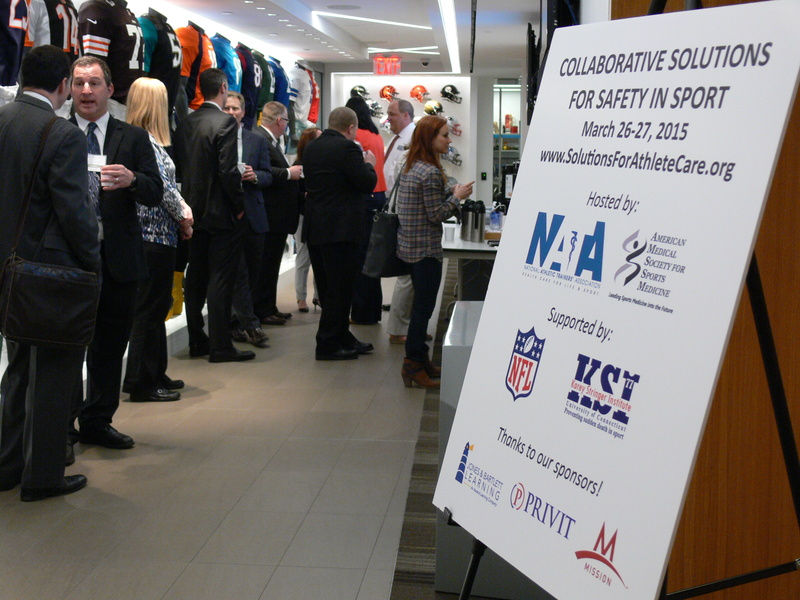 I would also like to thank the NATA Foundation for hosting our dinner on Thursday night, and to Camelback and Jones and Bartlett for donating their products. As I have concluded this blog post the past two years, “If you want to go fast, go alone. 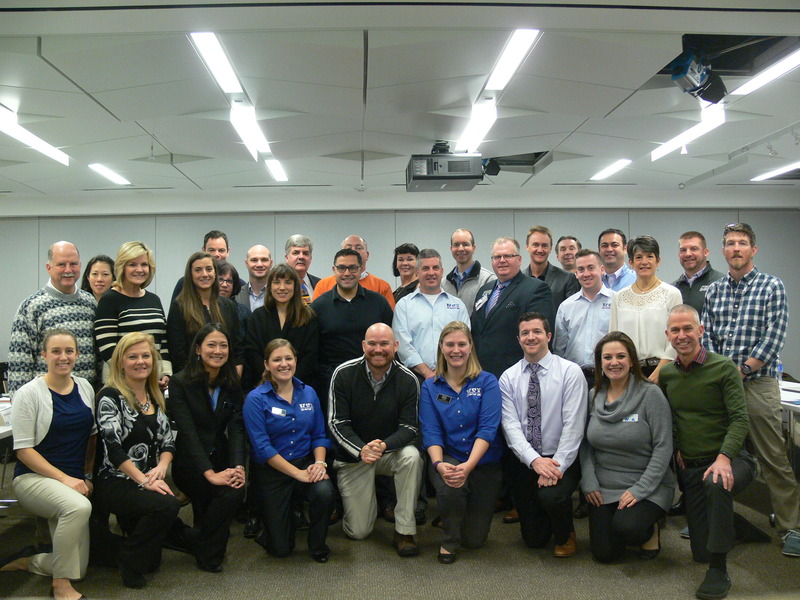 If you want to go far, go together”—Unknown.